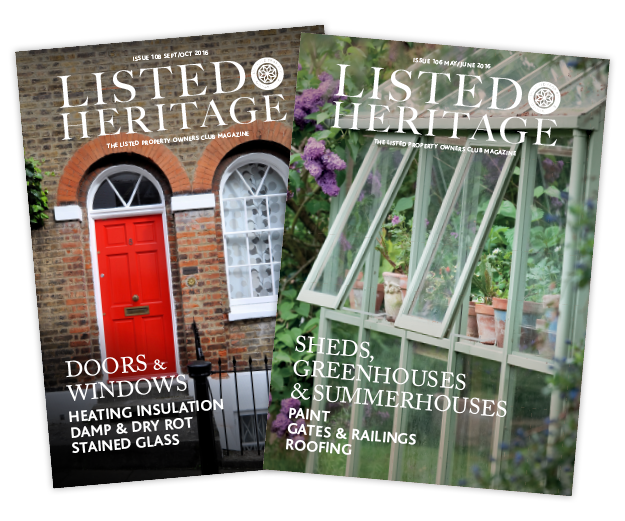 Listed Heritage is a high quality 150-page bi-monthly magazine published by The Listed Property Owners’ Club exclusively for members, covering the whole spectrum of heritage conservation issues, members letters, case studies, appeal casefiles, technical and legal advice and a Suppliers Directory. It also includes regular contributions from leading conservation practitioners, Historic England, Historic Environment Scotland and Cadw. 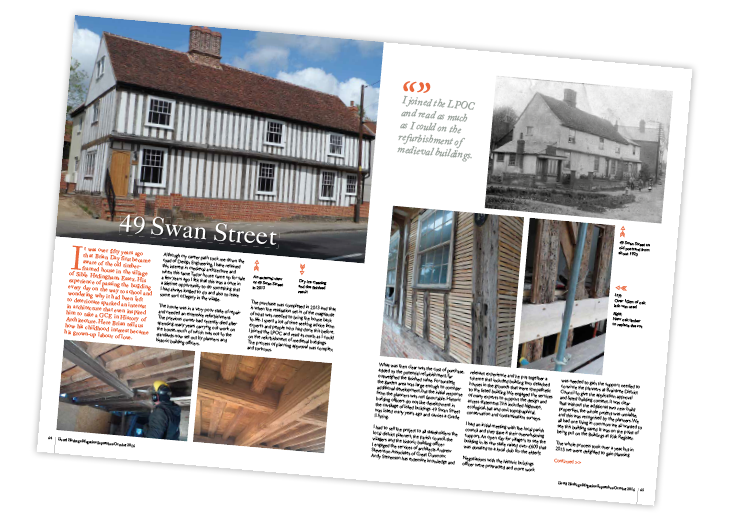 Listed Heritage is the insider’s guide to listed property ownership. Click here to take a look at our 25 page sample issue. 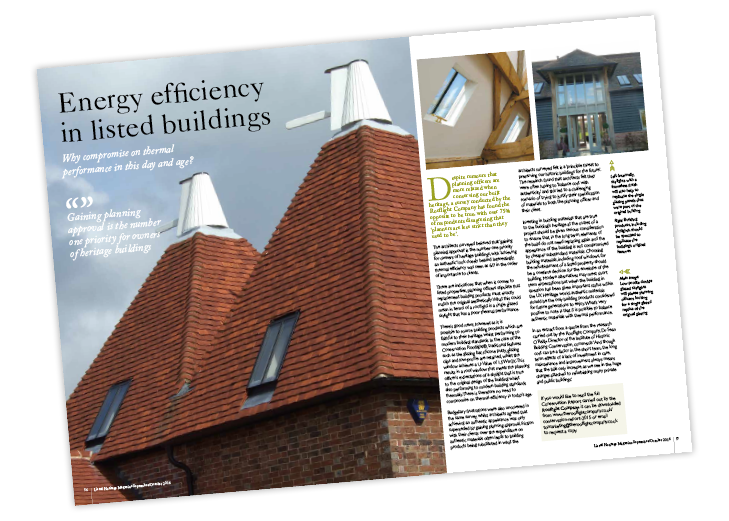 The Suppliers Directory – includes hundreds of nationwide suppliers who are specialists in listed buildings. Owners stories – real life restoration examples and successful case studies for you to learn from. Members letters to our experts – your questions and concerns may have already been answered! Interior and exterior inspiration – from choosing the correct breathable paint to kitchen designs which marry modern day living with historic charm. 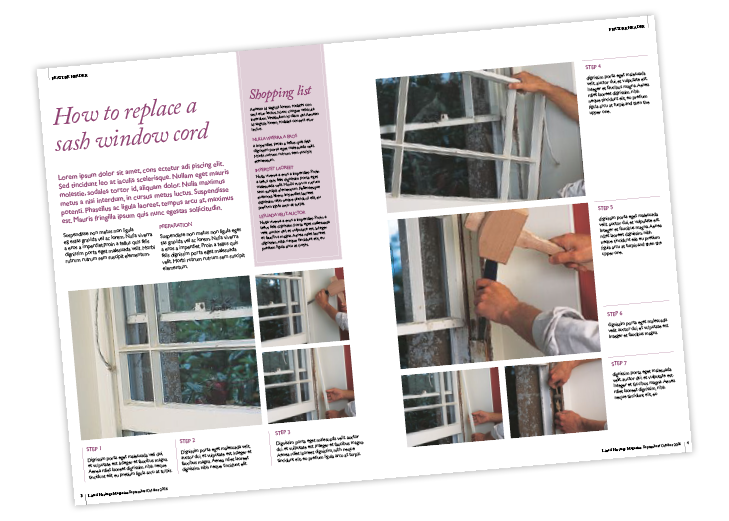 Technical help – from lime rendering to window restoration. Includes details of specialist suppliers that can help you. Shopping pages – antique auctions, fire pits, fine china and more! Heritage events – learn a new skill that you can use to sympathetically restore your period home. If you are not a member of the Club click here or call 01795 844939 to join today and start receiving Listed Heritage magazine right away.